Make art an adventure with classic picture book character, Katie, in this wonderful introduction to some of Monet's best-known paintings. This first introduction to Monet features five of his most magical paintings: The Waterlily Pond, In the Woods at Giverny, Bathers at La GrenouillÃ©re, Path Through the Poppies and The Rue Montorguiel, Paris. With Lou M. Carey | from Allyn & Bacon (December 1, 1987); titled "Measuring and Evaluating School Learning"
About: Presents measurement and evaluation as integral parts of the instructional process. 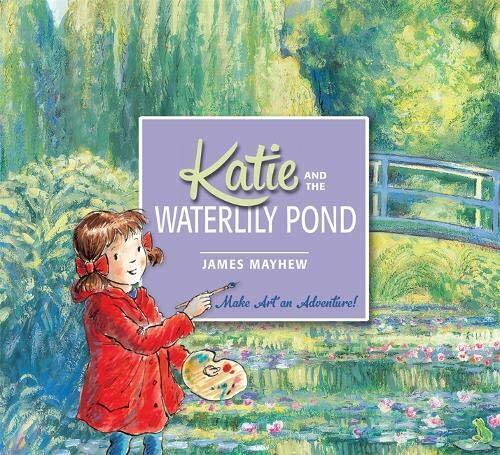 About: Make art an adventure with classic picture book character, Katie, in this wonderful introduction to some of Monet's best-known paintings. About: Katie explores five of Monet's masterpieces and discovers just why he is one of the worldâs most-loved artistsBringing classic art to life for children yet again, this newest installment in the hugely successful Katie series has the leading lady focusing on the fascinating works of Monet.